Bridgewire offers space, time, and equipment for local community groups and schools. We are proud to host meetings for both DC775 and Big Brothers / Big Sisters. If you are interested in having your event hosted at Bridgewire please email us at info@bridgewire.org. 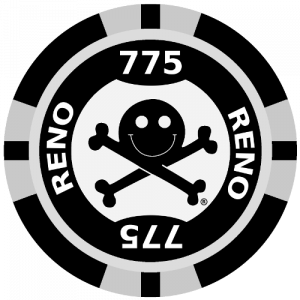 About: DC775 is a DEFCON group in the Reno area. This group is a gathering point for folks interested in the alternate applications of modern technology, referred to properly as ‘hacking’. Every one of is welcome regardless of skill level or background! 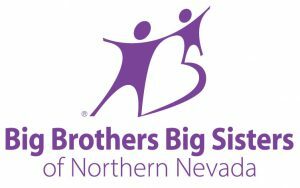 About: Established in 2001, Big Brothers Big Sisters of Northern Nevada provides children facing adversity with strong and enduring, professionally supported, one-to-one mentoring relationships that give them the tools to succeed in life. Our mentoring program is backed by 111 years of experience, proven success and positive outcomes. By pairing youth with caring adult mentors, Big Brothers Big Sisters of Northern Nevada contributes to brighter futures, better schools and stronger communities for all. When: Check calendar for times. 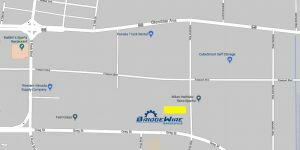 Bridgewire holds open house days every Thursday from 6pm to 9pm. Come see why Bridgewire is the makerspace to join!